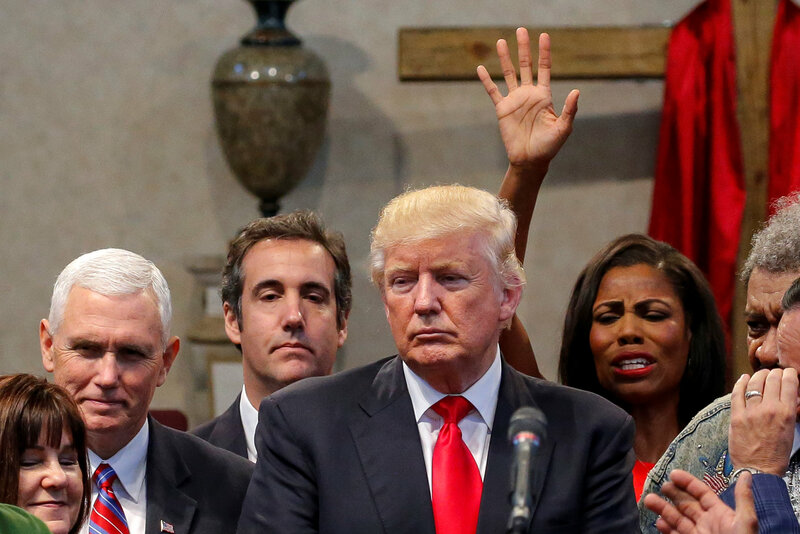 Trump said the former “The Apprentice” contestant had begged for a job in the White House but was hated by others, missed work and was “nasty.” Still, he said he directed his chief of staff, John Kelly, to try to smooth things over with her. 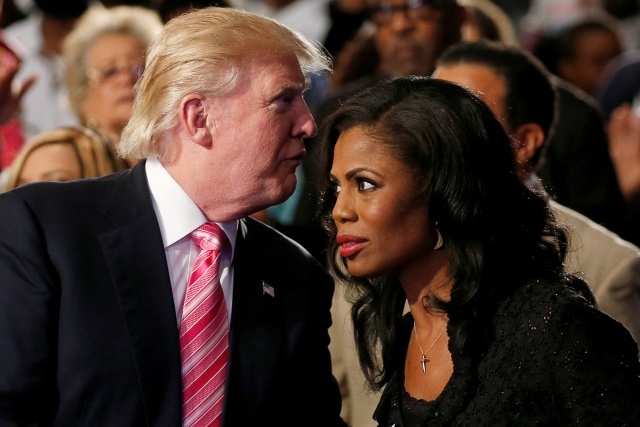 Ahead of the Tuesday release of her book “Unhinged,” which describes her time in the White House, Omarosa – known commonly by her first name – has released recordings of conversations she had with Kelly and Trump when she was fired in December. 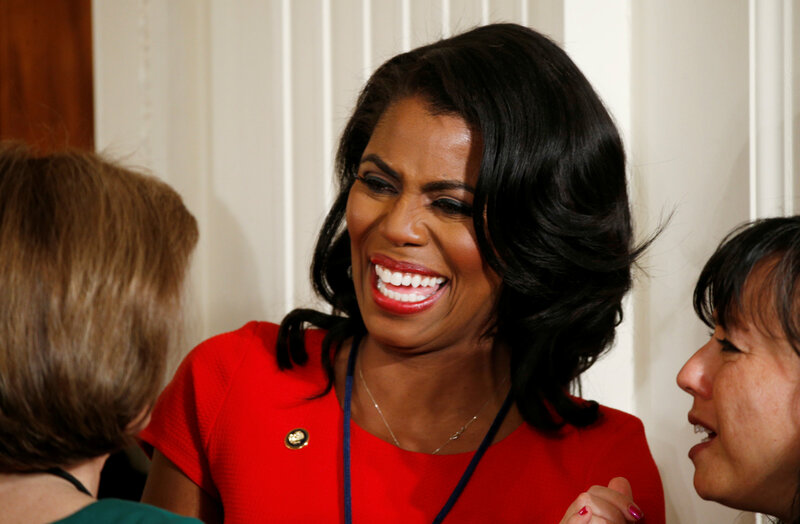 She was previously best known for repeatedly being fired on NBC’s “The Apprentice” and was one of Trump’s more visible African-American supporters during his 2016 election campaign.